The lowest price of Canon EOS 77D Body is P28,784.99 at EXPANSYS, which is 56% less than the cost of EOS 77D Body at Lazada (P64,995). 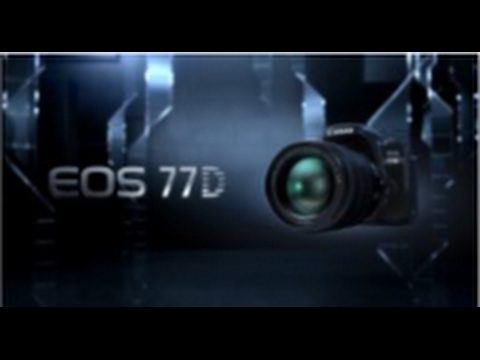 The latest price of Canon EOS 77D Body was updated on Apr 19, 2019, 16:47. Canon EOS 77D Body good morning, ive been s curious with the price of this item. Does anybody here knows how much this camera? Thank you. 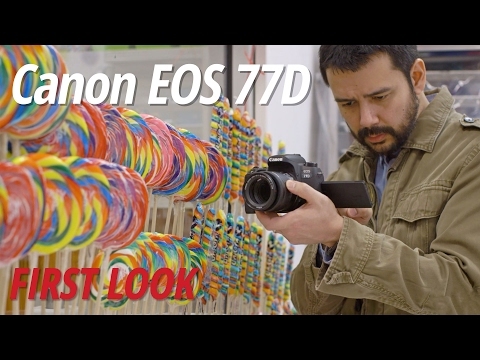 Good day po sa i yo, gusto ko lang pong malamn kung hindi po ba kasali ang lens nitong Canon EOS 77D Body ? Thank you.